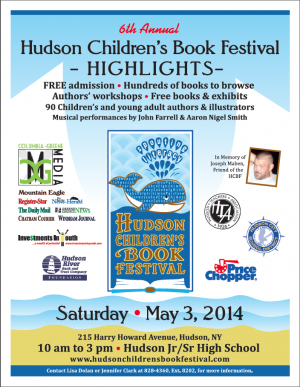 The 6th Annual Hudson Children’s Book Festival is THIS Saturday! Woo hoo!!! 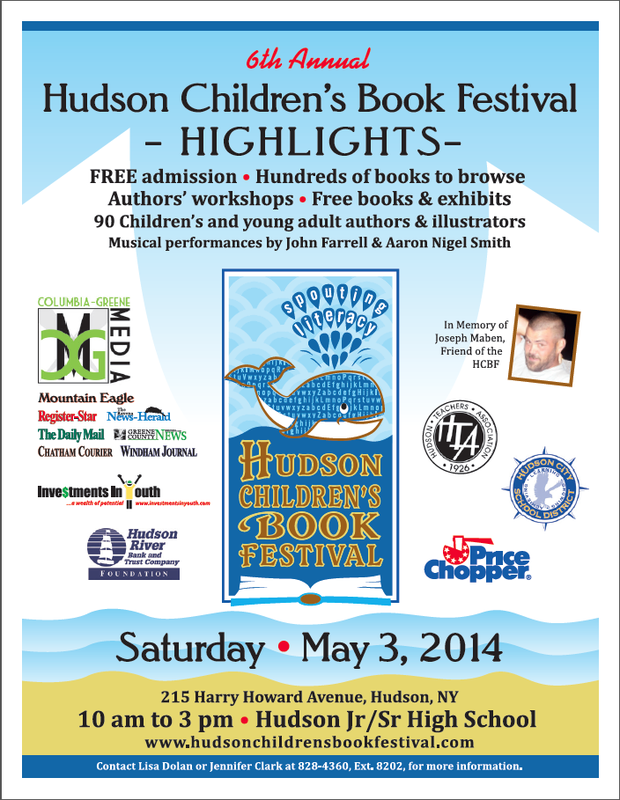 I am so excited to be a part of the 6th Annual Hudson Children’s Book Festival!!!! I’ll be there with my sharpies signing copies of TOUCHING THE SURFACE!!! But it’s not just me! There is an epic ton of amazing kid lit folks on the scene. For the full Author/Illustrator list click HERE. But I have to SQUEE!